Join us once a month for a fun and welcoming night of dancing! Each month we have lots of great dancing to live music, and everyone is welcome to join in. 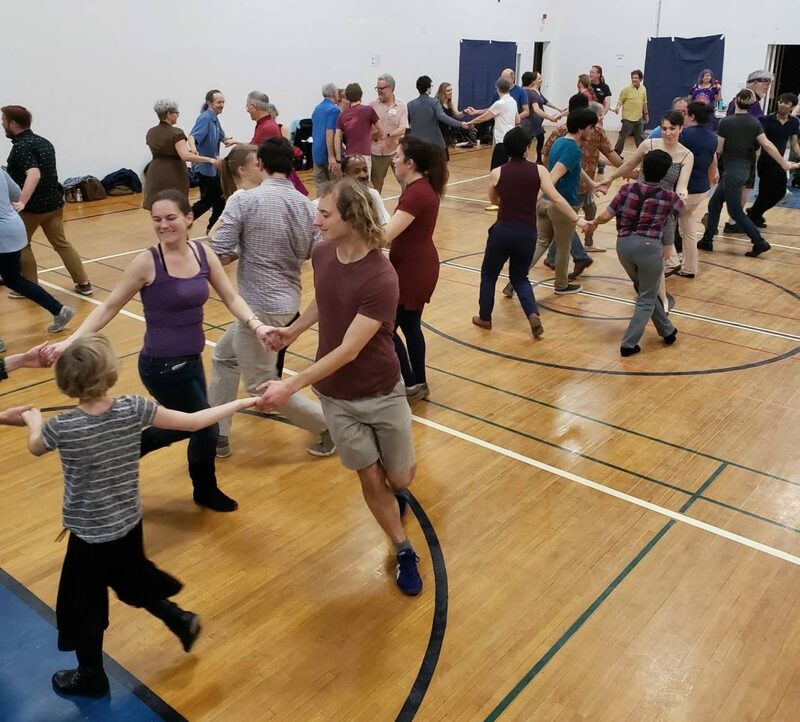 Contra is a community dance—if you can walk, you can contra! Bring your friends to the free beginner lesson and we’ll teach you everything you need to have a fun night. I’ve never danced Contra before! 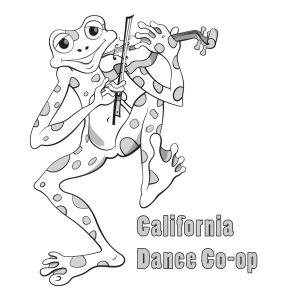 Why start this dance when there are already Contra dances in LA? Fill out our volunteer signup form! Email contact@californiatwirl.com for more information!